Recent announcements have been made that the university will decide in June whether or not to merge several departments and layoff many staff members in an effort to save several million dollars. While this is not the first time The Catholic University of America has raised proposals to save the institution money, this particular proposal by the Provost’s office has been especially disconcerting for many students, faculty, and staff in the last few days on campus. 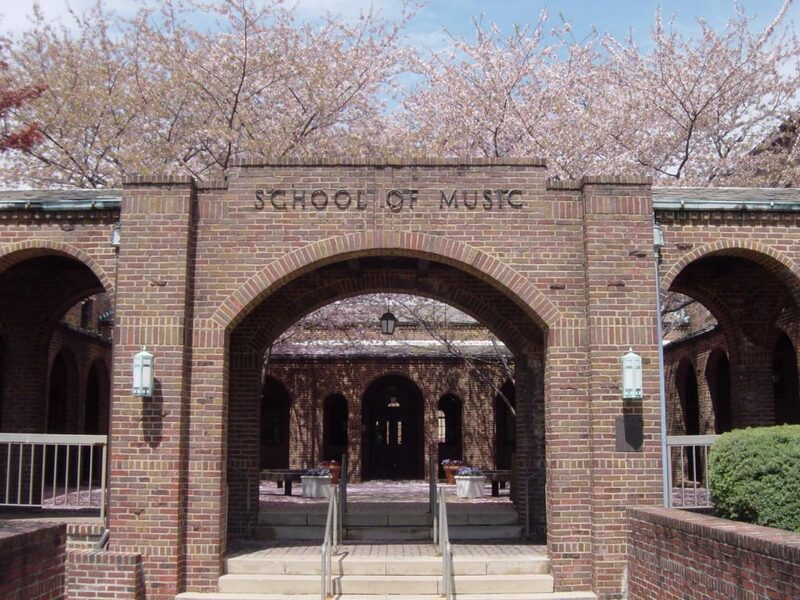 From the establishment of the new School of Music, Visual and Performing Arts as a result of the Benjamin T. Rome School’s closure to the creation of the new Department of Art and Communications, a theme of structural changes might be coming. Who’s to say the few language departments will not be gathered into one school, cutting costs with less deans and administrative assistants? One looming concern from this strategy is that academic conglomeration might start to deteriorate the school’s individualized intellectual spaces of varied interests. The education model, while promised to be enhanced by the proposal, seems to become less and less holistic with each faculty and department reduction. Furthermore, with the employment termination of approximately 35 people and the hiring of part-time teaching adjuncts, this consideration could jeopardize the quality of education and research between students and faculty within a certain department. Also, part time adjuncts are susceptible to being fired without any reason since they have no tenure and lack necessary benefits as university employees. While these proposals offer new renovations to classrooms, investment increases in teaching development support, and create an endowment for the humanities, the qualitative standard of an undergraduate degree may be doomed for a significant amount of undergraduates on campus in the near future. As the proposal moves along through the Academic Senate, we shall see if student feedback will either alter the drastic modifications or be ignored by university bureaucrats. There should be a sense of hope that the students and employees impacted by these proposed decisions should speak up at the upcoming proposal meetings, as well as the presidential town hall, so that way other potential solutions can be brought forward. At the end of the day, it’s always a bottom line issue. Cutting costs while maintaining high academic standards is an extremely difficult task to execute without flaw. That being said, the recent proposal seems to represent a shift of focus to deemed areas of academic, and more importantly, financial growth. It is not fair to call one major a “moneymaker” while others should head toward the chopping board. It is a threat to a comprehensive standard of higher education that Catholic has offered since its founding. The university should be committed towards supporting departments that are not always glamorous, because well-supported departments will operate more effectively, to then bring in driven, passionate students in higher quantities. The burden of declining enrollment numbers and increased competition from schools of similar reputations is not being shared adequately, and the faculty and, in turn, students are feeling its effects. Hi Bill, In early 2015, the AFA signed a new collective bargaining agreement that runs through September 30, 2018. I believe the adjunct contract that you are referring to is an adjunct course assignment contract. I sent you an email outlining the steps necessary for obtaining such an assignment. I think some of the concerns expressed by the author would hold more weight if the University were more selective, but in their current state, anyone with a pulse who applies gets in. The quality of the academic experience is linked to the quality of the students. So maybe some of these concerns aren’t really all that important. And let’s face it, The University is bloated, has too many programs, too many schools, too many departments, no cohesiveness. It is in fact a University in name only with every school possessing a level of autonomy that makes for an extremely inefficient way to operate.